After restricting Enterprise customers from the feature since March, Google has finally decided to open its Maps API to allow the use of its live traffic service in third-party mapping apps and services. The feature uses live and historic traffic data to provide Google Maps users with updated travel times on popular travel routes whether walking, using a bike, car or jumping on public transport, and from today will be available for developers and businesses to include in their own mapping applications and services. Google has come under fire for the restrictions it placed on its Maps API, driving some high-profile companies (including Foursquare) away from the service. However, following a relaxation in its pricing and Apple’s much-publicised iOS 6 Maps issues, many have been coming back to Google’s map and navigation services. 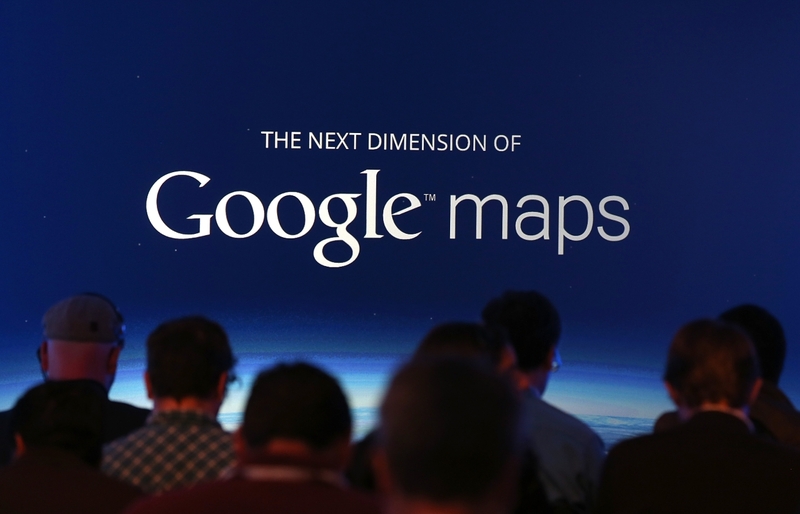 Earlier in the week, Google announced that 800,000 Web sites and apps were actively using its Google Maps API. To celebrate the milestone, the search giant has launched MoreThanAMap.com, which showcases how developers are leveraging the features of its service. With traffic and transit data now available via the Maps API, it gives developers and businesses one more reason to back Google’s service, at a time when competition is pretty intense.